If the name Shannon Baker rings a bell, you’ve probably read her first Kate Fox mystery set in the Nebraska Sandhills called Stripped Bare. 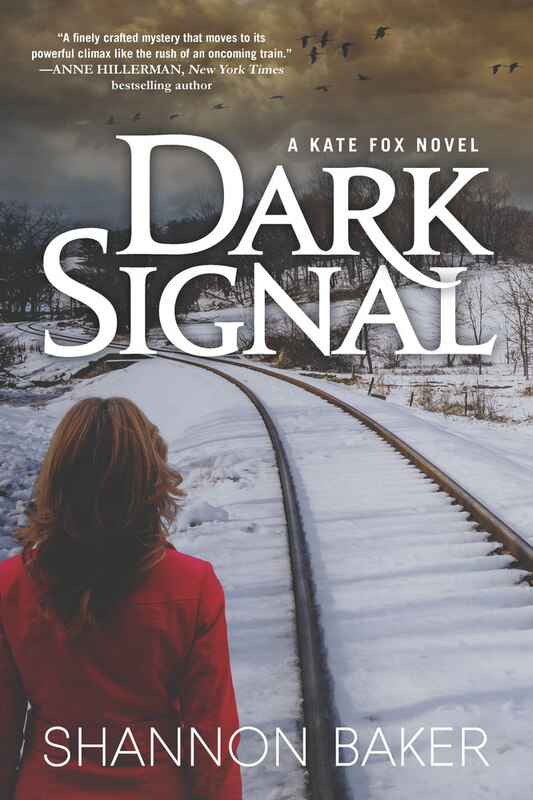 If the title of her following Kate Fox mystery, Dark Signal, sounds familiar, you may have seen last year’s British horror movie of that name and hoped it was the book that inspired it. Sorry to disappoint you. I’ll be the different one who decided to read Baker’s upcoming thriller, in its advance uncorrected proof form, because of its setting. I’m a Nebraskan who loves mysteries, yes indeedy! I also am a fan of another mystery writer who set many of her novels, from 1929 to 1988 or so, in Nebraska with at least one in the Sandhills. Mignon G. Eberhart also was a native Nebraskan, as is Baker, I believe. Would Baker’s Kate Fox be an updated Sarah Keate, a smidge less of the romantic anguish and fainting spells, a smidge more of the suspenseful atmosphere and pluckiness? Well, hard call. Fox does faint a couple times at the most horrific sights and a big man seems to have rescued her, if memory serves me well. But Fox is a new sheriff with her first mysterious, gory, murder case and not a nurse who should be used to gory sights, right? It’s January and absolutely frigid in Fox’s world. Her little town of Hodgekiss really exists with one bar/restaurant, a new vet but no doctor, and eccentric, white characters who either work for the railroad or are ranchers. A few refer to ‘yotes, which intrigued me as I’ve never heard it before. It’s the dimunitive version of coyotes. I was reminded of the movie Fargo where many weird characters freeze in frigid North Dakota, but without the overload of weirdness and sarcasm. The murder takes place at midnight in a train carrying stack cars. Only the engineer and conductor ride it when, looking for a light in the yard of the conductor’s house and approaching an underpass, something crashes into the cabin and the conductor is brutally decapitated! 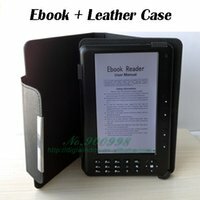 I’m confused about the book’s title. A dark signal in railroad terminology is explained in the book, but I don’t think there was a dark signal on the tracks that would cause the conductor to stop the train or proceed with caution. There was the mysterious light out in the yard that can be loosely considered a dark signal, I guess, so why explain what it officially refers to? In the end it’s not made clear. Fox must contend with lots of men criticizing her intelligence and trustworthiness simply because she’s a woman. Her siblings and parents criticize her for not moving on from her divorce and living with her parents still. She complains about both and the weather. It’s small-town, rural Nebraska in the dead of winter. Talk about atmosphere for suspense! A good mystery keeps you guessing about the killer to the end. Dark Signal kept me in the dark for most of the book and the killer made sense, too. I like that! I had fun cheering on the smart, determined heroine and can promise you will as well.